Check out Gaither’s prom! Make sure to SUBSCRIBE!! 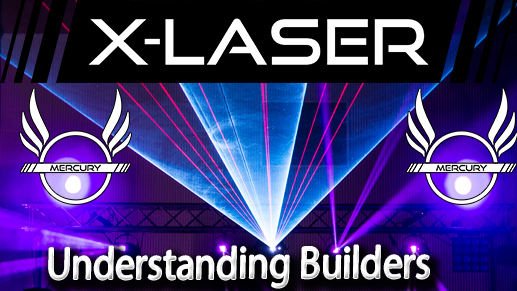 X-Laser Mercury can be patched as 1 fixture… or 5. Well, technically up to 4 with one master. This video makes sense of it all. It’s a must-see! 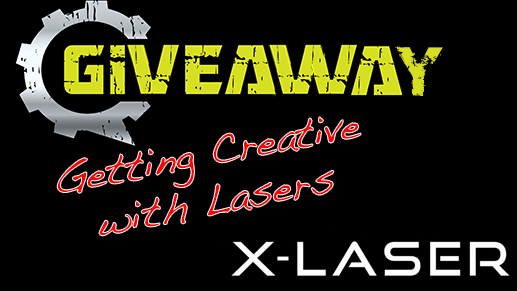 Adam Raugh, president of X-Laser, join us to to chat about making money and being creative with your lasers!